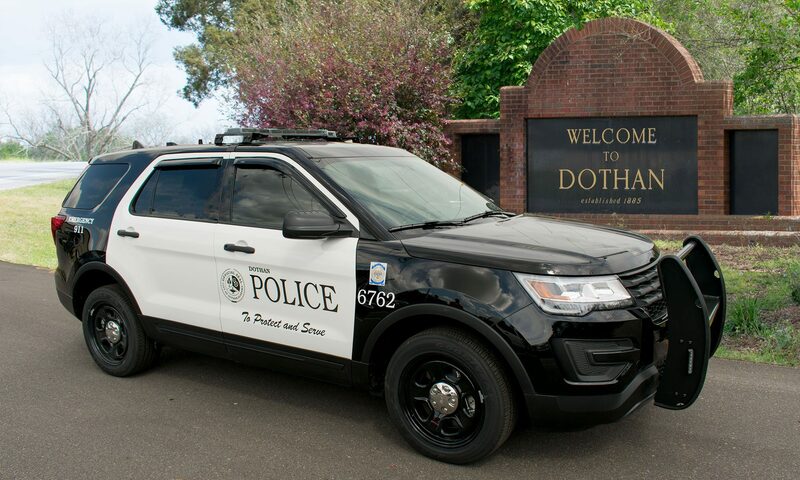 On Tuesday January 23rd Dothan Police Responded to a 911 call of a shooting in the 700 block of Alabama Avenue. When officers arrived on scene they found the victim laying on the ground with a non life threatening gun shot wound to his upper left thigh. Witnesses state that an argument ensued between the victim and suspect. The suspect, Anthonie Wilson, then produced a handgun and began firing shots. During the shooting two of the bullets fired entered into an occupied apartment on Alabama Avenue. There were no injuries to the occupants inside the apartment. The victim was transported to a local hospital where he was treated for his injuries and released. A description of the vehicle and suspect were obtained and an alert patrol officer observed the vehicle on Webb Road. Patrol Officers stopped the vehicle in the 800 block of Ross Clark Circle. Dothan Police arrested Anthonie Wilson, 29, of Denton Rd. Dothan, AL and charged him with one count of Discharging a Firearm into an Occupied Dwelling and one count of Attempted Assault 1st Degree. His bonds total $45,000.00.